Join us for a free concert provided by one of the finest vocal ensembles in Yorkshire. This music is to be enjoyed by everyone: clear your head and unwind in a beautiful venue whilst you're transported to sixteenth-century Spain. 19:30 - 21:00 with a brief interval during which refreshments will be offered. Tomás Luis de Victoria - Tenebrae Responsories (1585) and the Requiem Mass (1603). 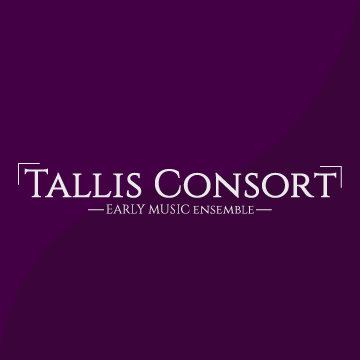 See https://www.facebook.com/TheTallisConsort/ for further details!